Andrew Lolk is a paid search and social marketer. 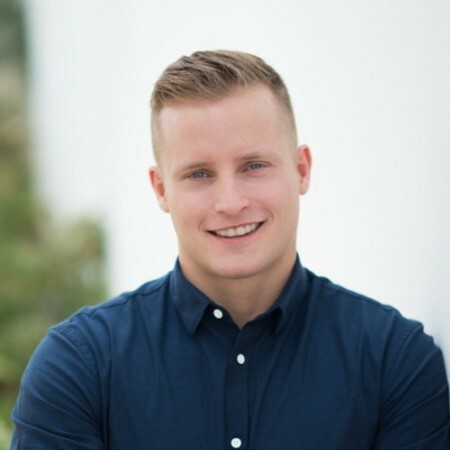 He is a regular speaker at events, co-founder of the PPC and SEO agency White Shark Media, and owner of SavvyRevenue: a PPC agency focused on managing and automating paid search for e-commerce businesses looking to scale their PPC efforts profitably. Why automation? Because when done right, it allows you to put a focus on strategy and expansion. Andrew takes a fresh look at the state of paid search and where automation can support teams and increase business value. While media coverage often portrays a decline in paid search, Andrew will challenge this notion by offering a framework to contextualize which businesses should use paid search, how it can integrate with other acquisition channels, and what level of investment makes sense. He brings new ideas to the field of feed-based search campaigns as a vehicle for scaling text ad coverage and creation. Moreover, Andrew confront challenges around weak categorization, campaign misalignment with ecommerce sites, insufficient user journey mapping, and more. He reviews four approaches to campaign setup and then delivers solutions that can be amazing profit drivers, particularly in terms of filling the void in existing campaigns and expanding into lucrative white space in the search environment.